KAMPALA – The Associate Director of the Great Lakes Institute for Strategic Studies (GLISS), Dr Godber Tumushabe, has said the ‘Bazukulu’ expression used by President Museveni when referring to Ugandan youth is a patronage term that is intended to divert the youth from what government should be doing for them. 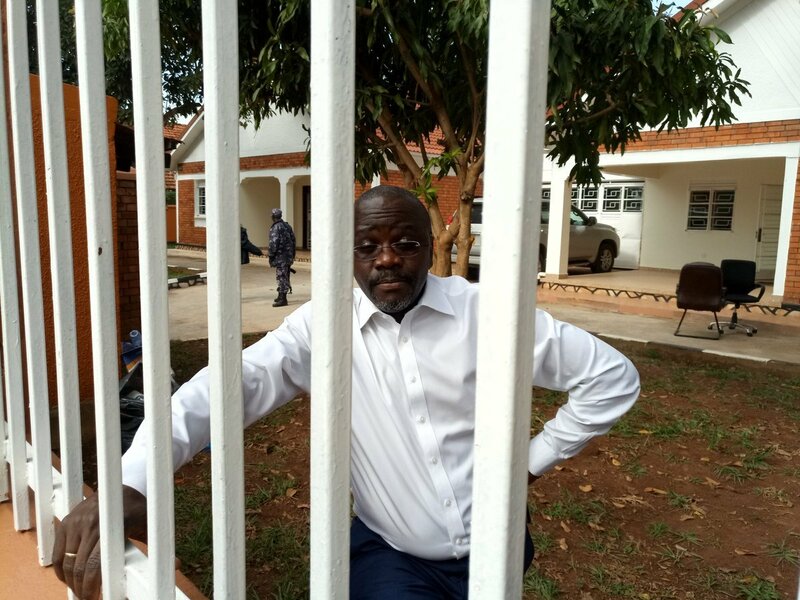 In his addresses in the aftermath of the Arua by-election violence that saw several people, including MPs, arrested, the President has been used the word “Bazukulu” to refer to the youth. And now Dr Tumushabe says the Luganda word is characteristic of Mr Museveni’s patronage politics. “The problem I have with political players, including the President, is the tendency to patronize Ugandans. The “Bazukulu” talk is patronizing and patronage kills innovation. The country shouldn’t be swayed, it should pay attention to the young people,” he said while appearing on NBS TV Morning show on Monday. Dr Tumushabe added that because of the state not performing its responsibilities, it’s the reason they pay allegiance to Kyadondo East MP Robert Kyagulanyi, aka Bobi Wine, a fellow youth. “Bobi Wine represents this generation but he represents more. He represents that voice that is being drowned,” he said. Mr Tumushabe also said progressive resistance against the ruling party has been building up since 2011 mainly because the government hasn’t been responding to public demand and outcry. “If Museveni wasn’t the President, I doubt we would have anything called NRM. NRM is president Museveni’s special purpose vehicle. The state has been reversing all the democratic gains, you really see many people who have been excluded from the growth economists talk about. I think we have a combination of state malfunction and state capture and these can easily lead to state collapse. Everybody should be worried of a potential state collapse,” he added. He also took aim at the President for killing state institutions. “The challenges of today have surpassed the pettiness of our politics, the pettiness where the President has to be at every by-election. What you have is a system that thrives when the power of institutions is being diminished. By the speaker presiding over Parliament after the army security forces attack, she handed Parliament to President Museveni. I don’t even know why she keeps writing to the President,” Mr Tumushabe said. He also revealed that the merger of state agencies should have started from State House.